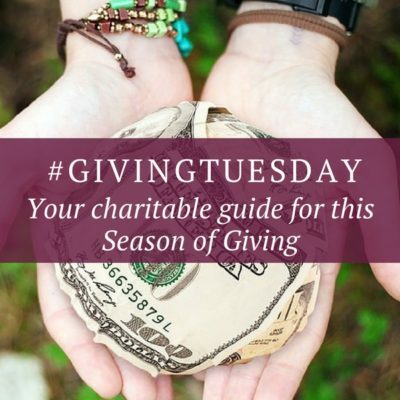 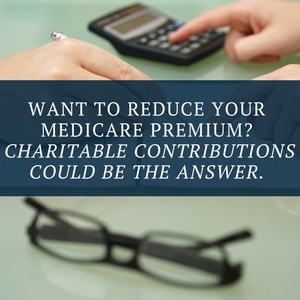 Charitable giving can both satisfy philanthropic inclinations and provide financial benefits. 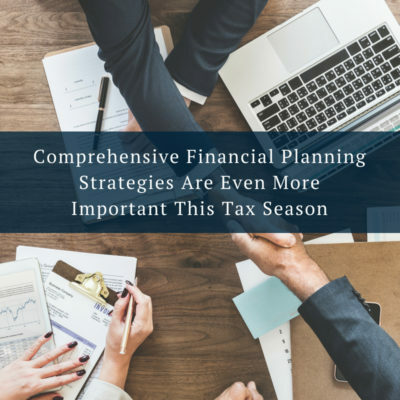 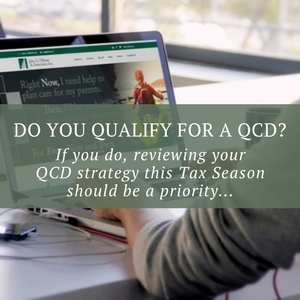 This collection of articles written by members of our Team of experts, examine creative opportunities to align your philanthropic motivations with tax-efficient strategies that are aimed at optimizing your actions to help you achieve your goals. 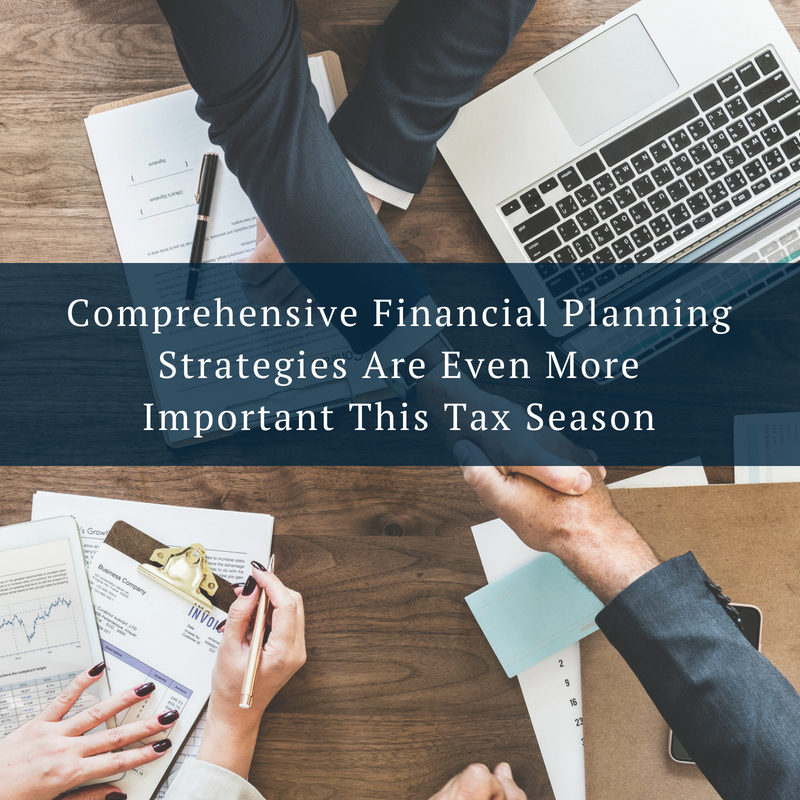 If you have questions about the topics covered in any of the articles you read on this page contact us to discuss your own unique situation, and the many ways we can help simplify your life. 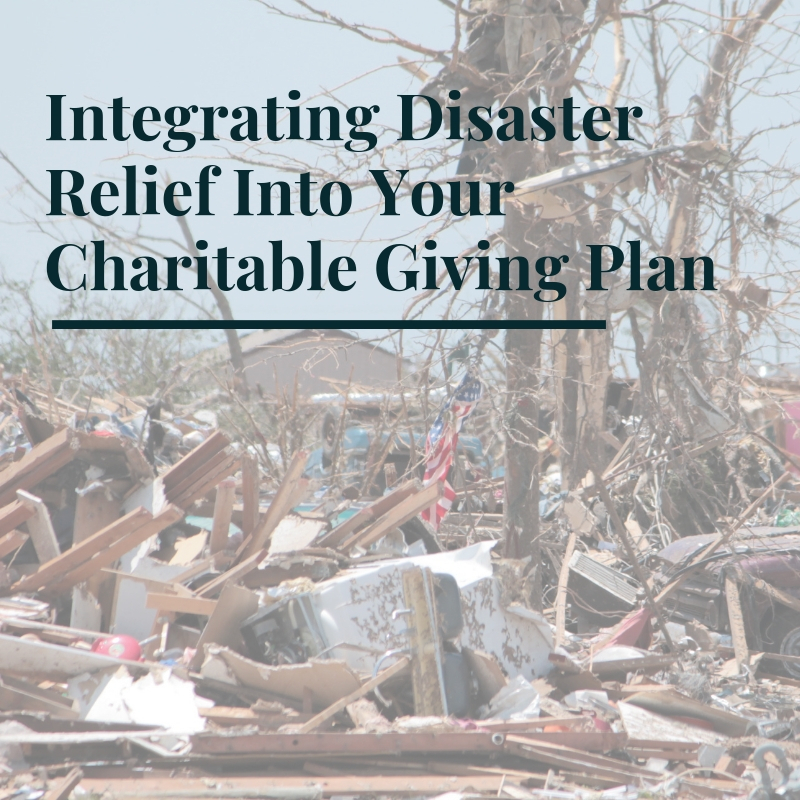 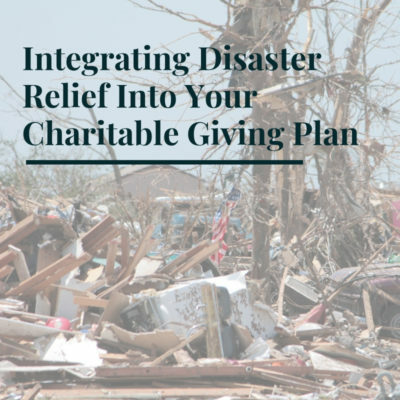 Integrating Disaster Relief Into Your Charitable Giving Plan: Key Points to Consider.